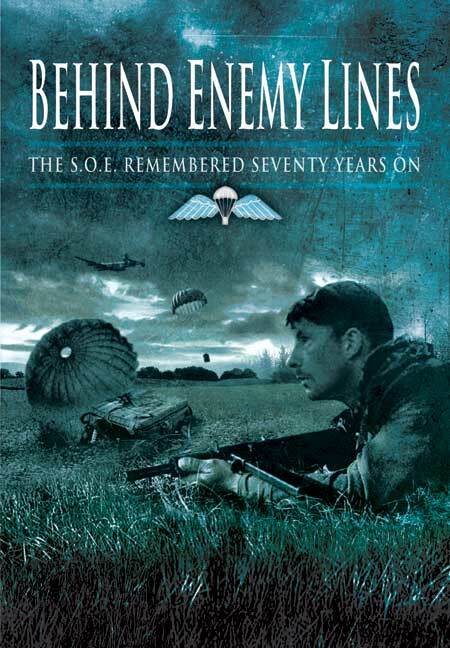 You'll be £6.99 closer to your next £10.00 credit when you purchase Behind Enemy Lines. What's this? 1940 was a grim year for Britain. The war looked hopeless; France had fallen to the Nazis, and there were widespread fears of a German invasion of Britain. The French needed help. It was decided to develop a new volunteer fighting force to wage a secret war. This was called the Special Operations Executive and its mission - in the words of Prime Minister Winston Churchill - was to ‘set Europe ablaze' through sabotage and subversion. SOE grew and eventually operated all over Europe and Asia, though its main point of focus was France. The new organization was intended to coordinate, inspire, control and assist the nationals of occupied countries, working with local resistants to form circuits in the various areas, recruiting its agents from all walks of life. From its formation in 1940 and throughout the rest of the Second World War, SOE worked alongside other secret forces who were involved in raids such as the first Commando raids at Lofoten, and the raid on the Channel Islands. The history of SOE is one of lonely sacrifice and ultimate triumph. This publication celebrates seventy years since Churchill’s Secret Army were tasked to ‘set Europe ablaze’.